Ted Williams' miraculous Fenway farewell. The classic description of the greatest game ever played. Longing for the good old days, a true baseball fan starts a quiet revolt against artificial turf. A sophisticated comic flair, describes a number of entirely fictional baseball records. 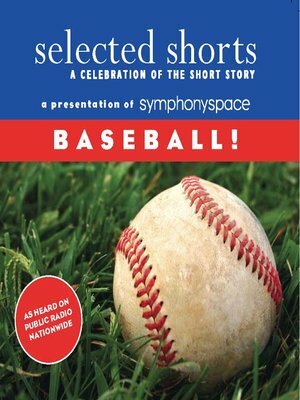 The funniest baseball story ever written - after 30 innings, the game still ain't over! The reasons why we'll always love baseball.